It’s starting to warm up outside, and I’m sure many of you are planning the menu for your barbecues. Of course there must be anything and everything you can fit on your grill, but no matter how full I am after a barbecue I can always manage to find a little room for dessert. 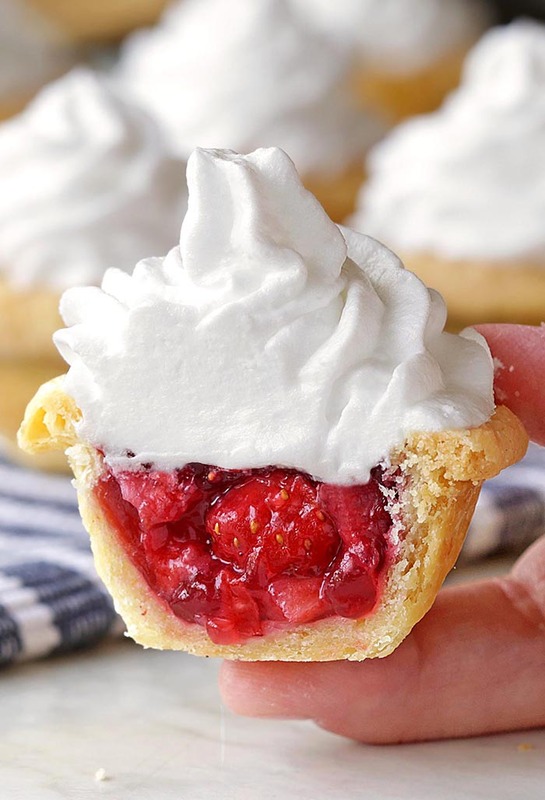 These Fresh Strawberry Pie Bites are perfect for serving because they are just the right size for satisfying your sweet tooth after a big meal. 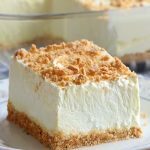 I know, I know…I posted Lemon Meringue Pie Bites, Chocolate Cream Pie Bites and Pumpkin Pie Bites. But, um, can I do one more? 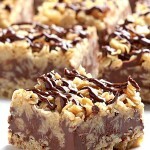 I mean, this is one of the easiest recipes ever, so I figure y’all can hang with me for Bite-Sized Pie #4, right? Simply take a pie crust (I used my homemade all butter pie crust, but you can also use a Pillsbury crust) and cut 3 inch circles with a round cutter or jar lid or glass. Press each into a mini muffin pan. One crust makes about 12-14 mini pies. Bake until they’re browned. 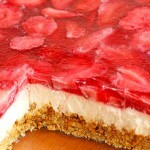 Fill each pie with finely chopped strawberries, and pour a strawberry glaze into. 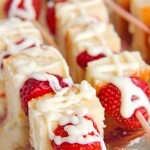 When ready to serve, top with some whipped cream. 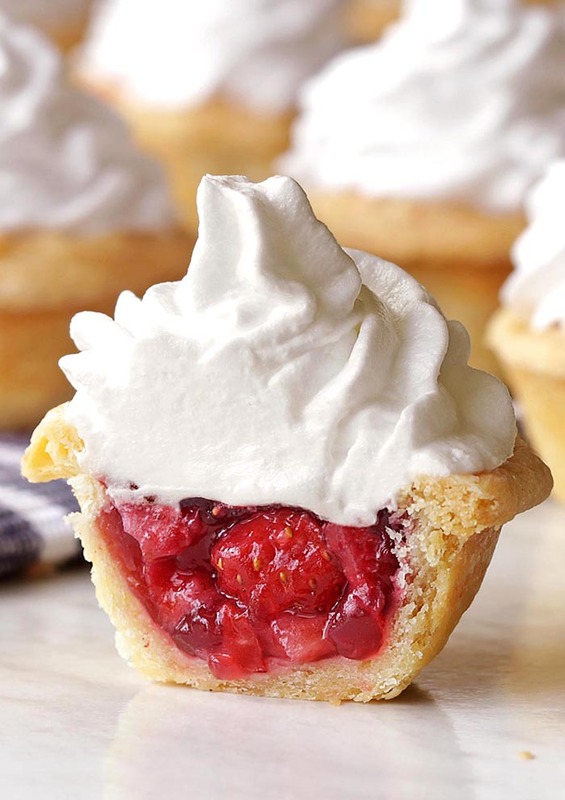 I know, I know…Fresh Strawberry Pie Bites are the perfect way to enjoy all the delicious strawberries right now!